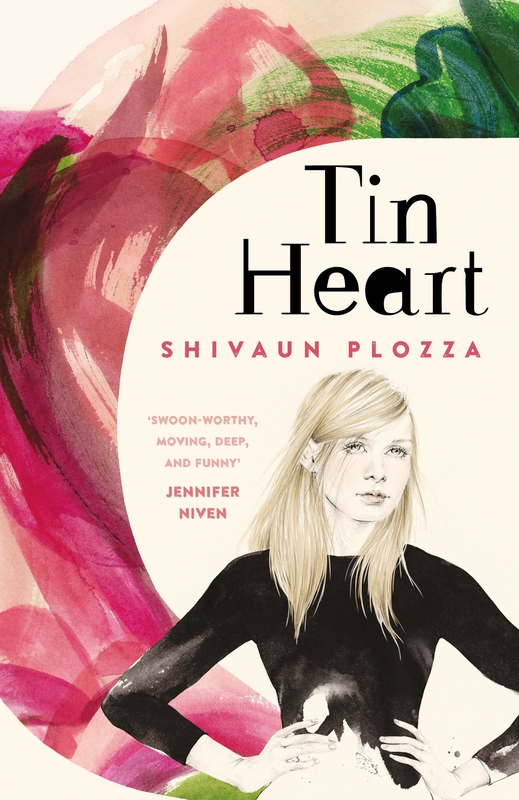 My third read during my March Break Read-a-Thon was Tin Heart by Shivaun Plozza, which was released in North America on March 12, 2019. 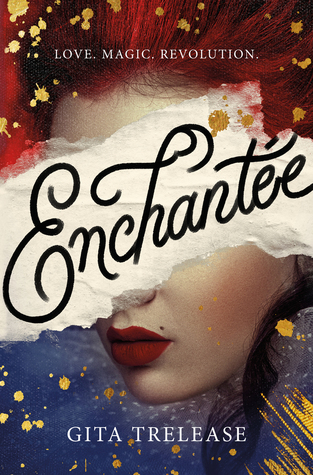 Fans of Young Adult Contemporary novels and Romantic Comedies will love this one. P.S. A big thank-you goes out to Raincoast Books for providing me with an Advance Reading Copy of Tin Heart by Shivaun Plozza in exchange for an honest review. Last week, I sat down and set a goal to read five (5) books during March Break (March 9 – March 17, 2019). Early on, this seemed a bit optimistic – even if I did have the week off work – but not entirely impossible. And as I quickly worked my way through book, after book, after book, it was rapidly evident that this was definitely a goal I could achieve. And I did! I finished my fifth book (Mirage by Somaiya Daud) on Saturday March 16, fulfilling my goal over 24 hours before the deadline I had set myself. Therefore, throughout this week and next, I will be sharing my reviews for the five (5) books I read, in order of reading! 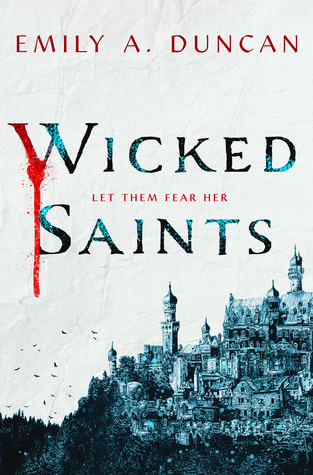 So stay tuned, because there are lots of new and exciting book reviews on their way! This past Sunday (i.e.yesterday) I had the privilege – and pleasure – of attending the Harper Collins Canada #FrenzyPresents Spring Preview event in Toronto, Ontario. While I have previously been invited to this event, I have never been able to actually attend, so it was quite an exciting event for me! 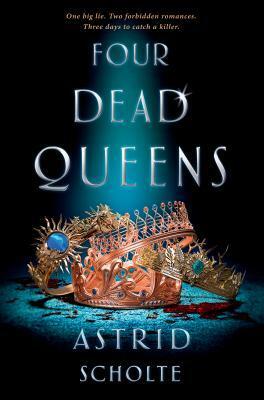 Not only did I get an in-depth preview of so many fantastic upcoming YA releases, but I also had the chance to meet several of my fellow Canadian Book Bloggers, which was simply heartwarming. Truly, my heart is so full. 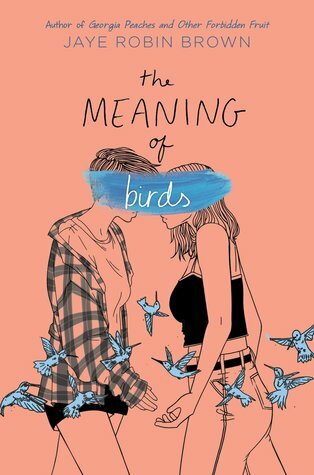 I also received 3 ARCs in my Swag Bag – The Meaning of Birds by Jaye Robin Brown (Release Date: April 16, 2019), Nocturna by Maya Motayne (Release Date: May 7, 2019), and Opposite of Always by Justin A. Reynolds (Release Date: March 5, 2019). Finally, a word to all my fellow bloggers (Canadian or not) – when I started this blog (and by extension my Bookstagram and Bookish Twitter accounts), I truly had no idea where this journey would take me. Because even though I didn’t realize it at the time, I had found my thing, and I had found my people. This community has grown to mean the world to me, and meeting so many of my fellow Canadian Book Bloggers at the #FrenzyPresents event yesterday was like a dream. I am still floating on a high – because I simply cannot believe where this journey has taken me, and can’t wait to see where it will take me next.